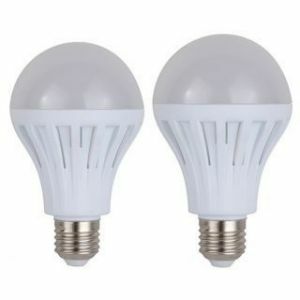 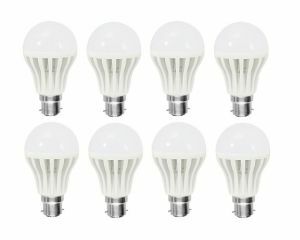 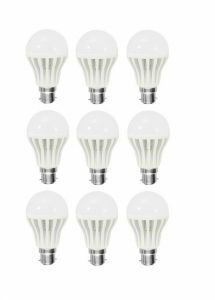 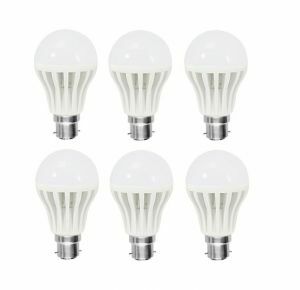 Product Description Top-Lite 12W LED Bulb for pure, white, bright & safe light is an amazing energy conserving bulb which will allow you to save almost 90% more electricity and cut down your power bills. 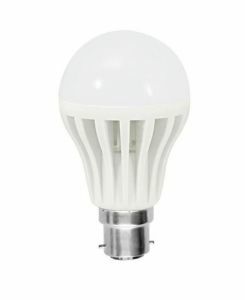 This bulb fits on B22 holder which is most commonly used holder in India for indoor lightings. 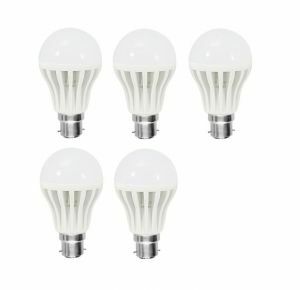 It spreads bright light prefect for balcony, study, Living and bedroom. 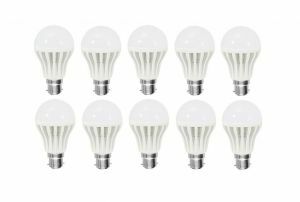 The bulb has a acrylic covering and great heat dissipation performance which will not let your room get heated up. 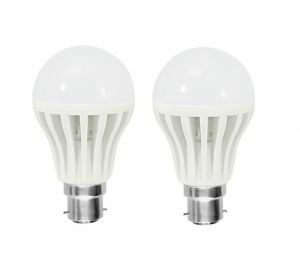 Other features are zero flickering, environment friendly, free from mercury, UV and IR rays, can work in low voltage, protected from high voltage spikes, provide crystal clear vision experience etc. 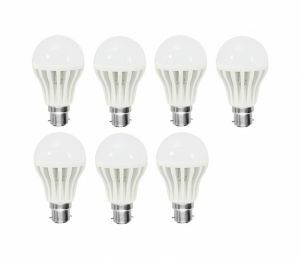 The bulb life is more than 20,000 hours and the pack has a 10 X (12 Watt) bulb.